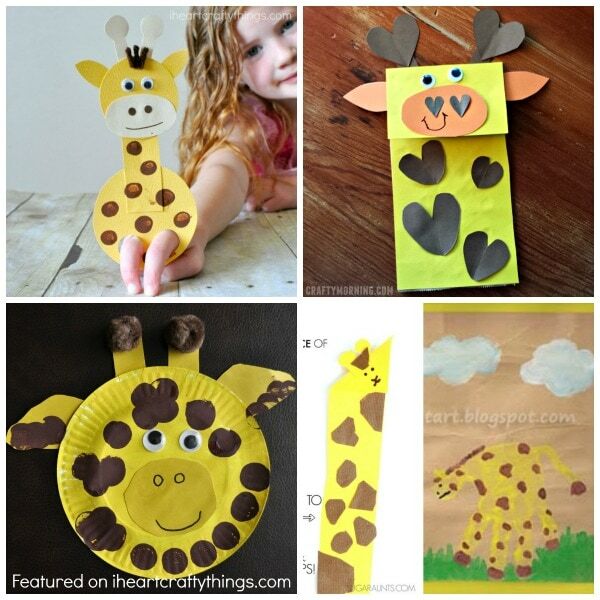 Like most children, my kids love going to the zoo! 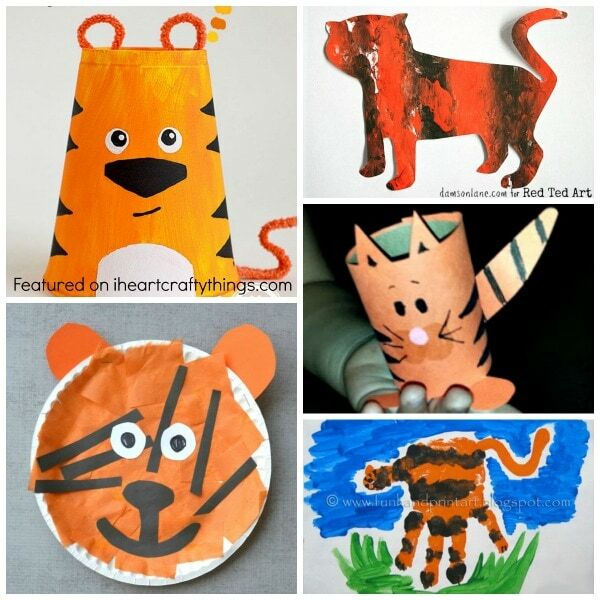 They love to see, observe and learn all about the different types of animals that live there. 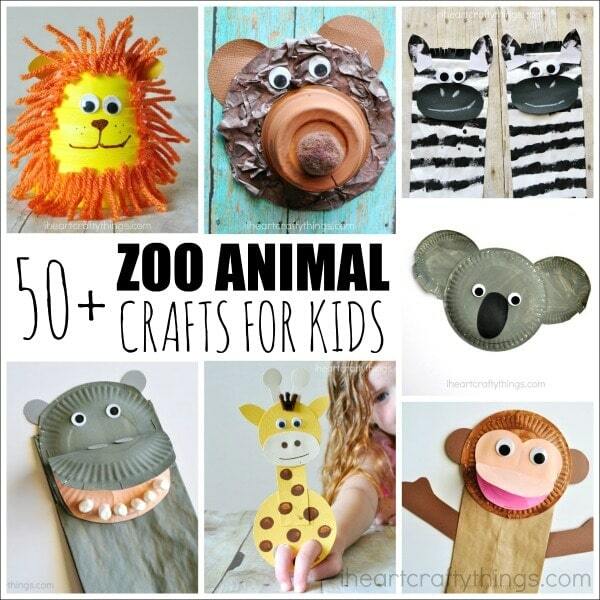 Summer is the perfect time to visit your local zoo, and what better way to bring the fun home than with some adorable zoo animal crafts! 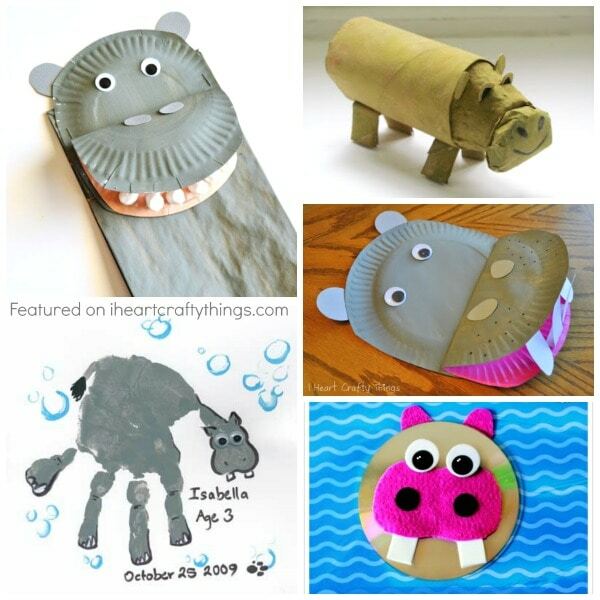 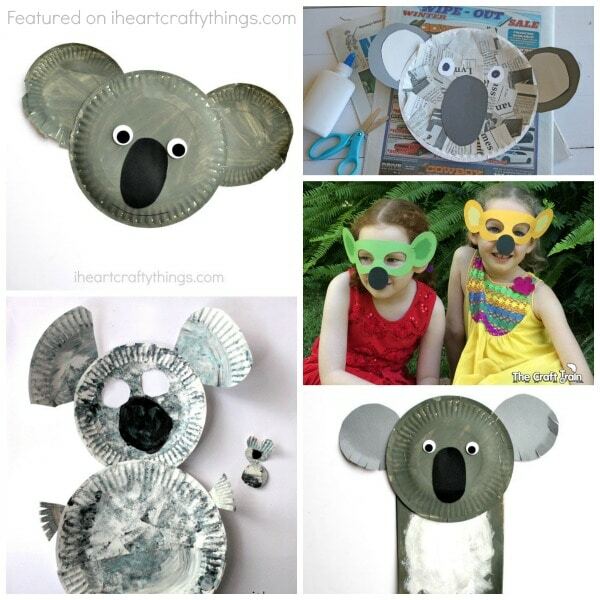 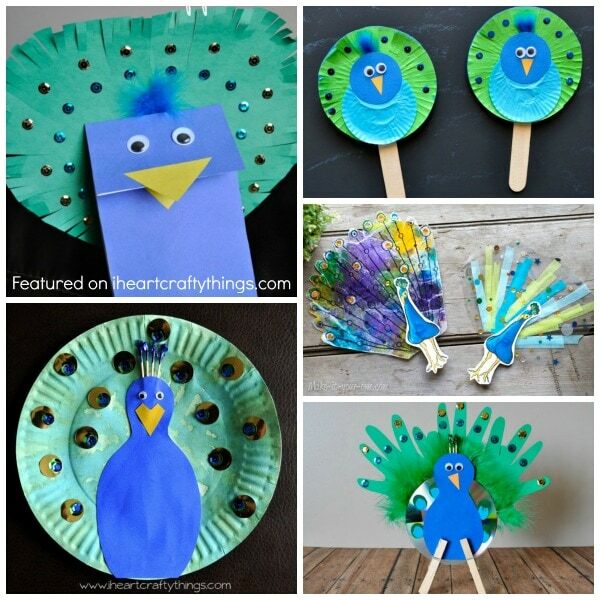 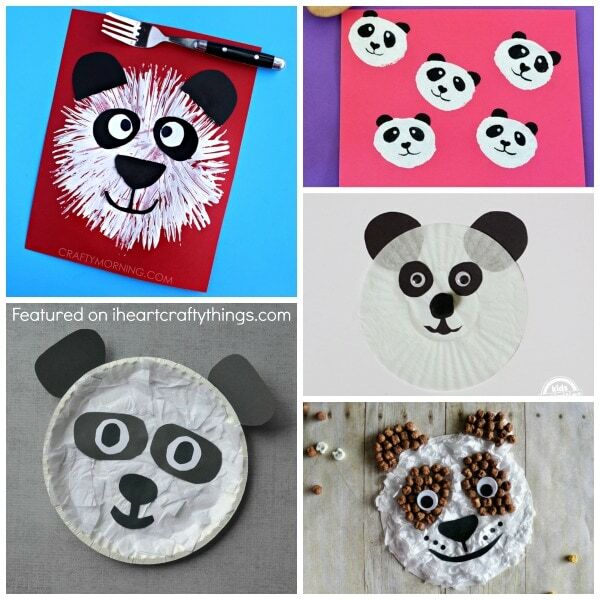 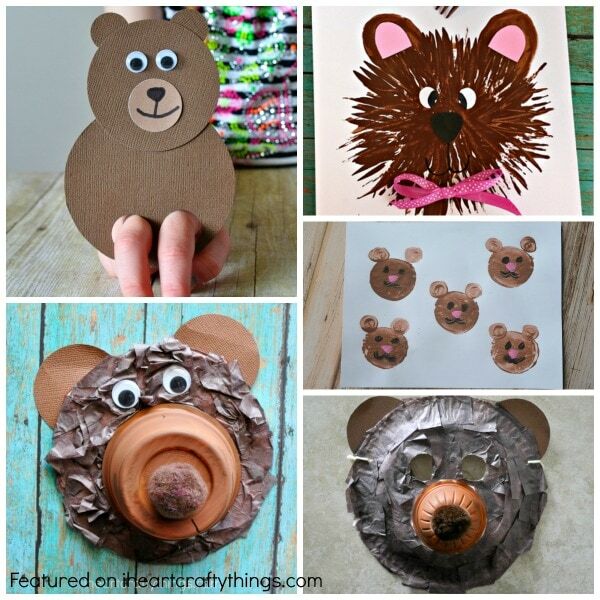 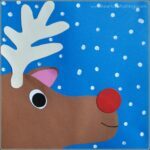 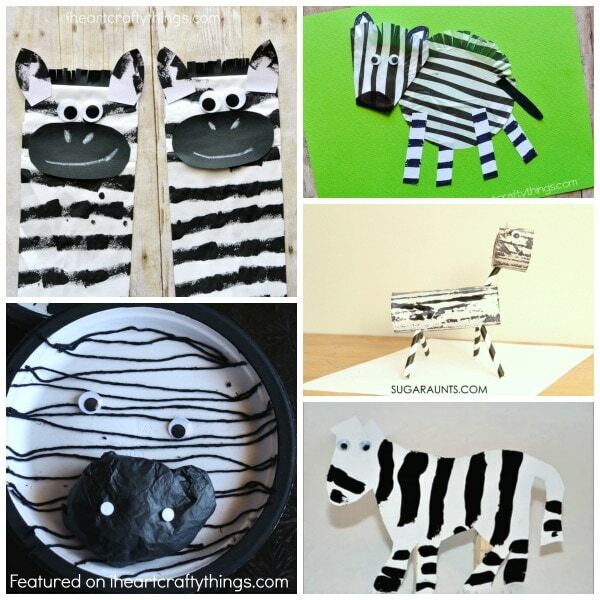 Today we are sharing 50+ of our favorite zoo animal crafts for kids. 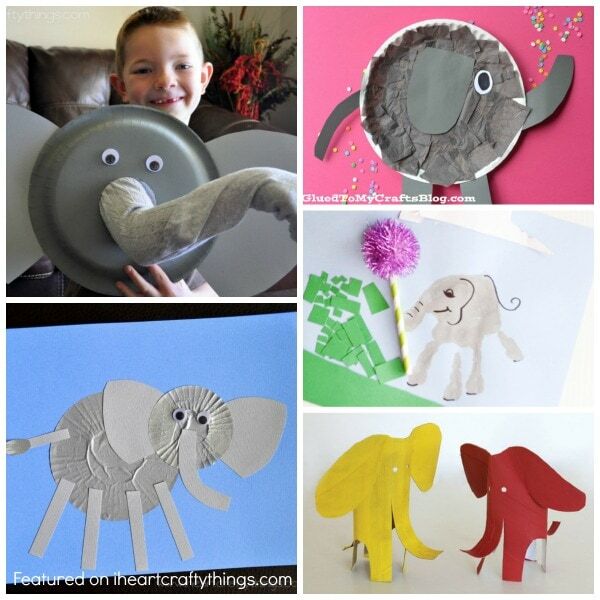 Below you’ll find some darling lions and tigers and bears… some cute zebras, koalas and pandas… some pretty peacocks, giraffes and monkeys… and some awesome elephants, hippos and rhinos. 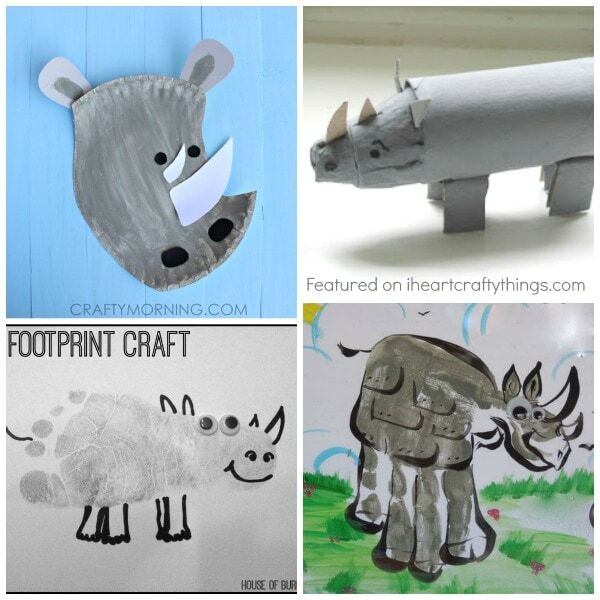 Click on the links below the pictures (in order clockwise from the top left corner) to go to the original craft tutorials and for pinning individual posts. 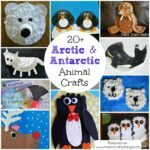 I hope after seeing all of these adorable zoo animal crafts you feel inspired to take a trip to your local zoo and get crafty making your favorite zoo animal when you get home. 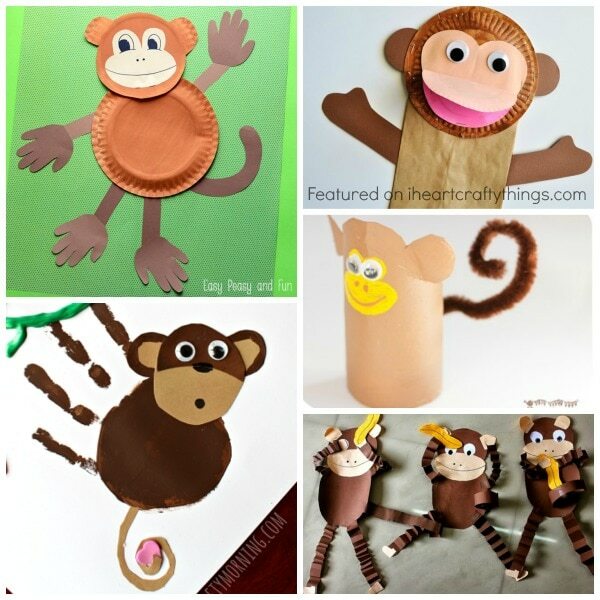 What is your family’s favorite zoo animal? 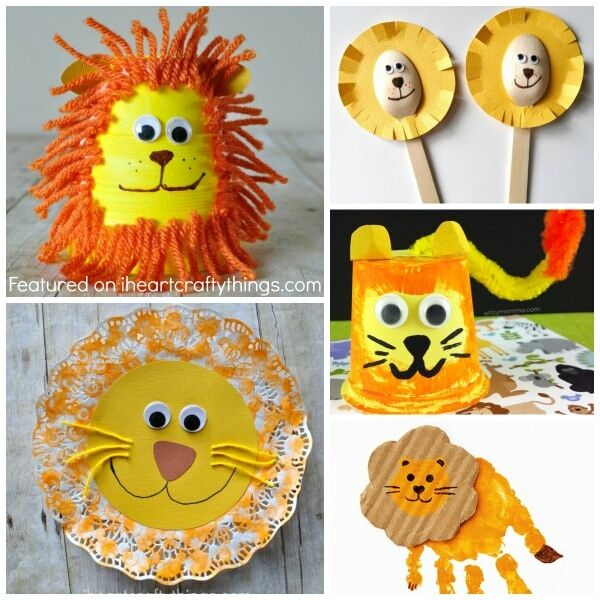 Splendid ideas. 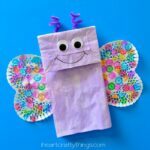 Would welcome some more fresh ways and means to incorporate in regular teaching techniques.